This photograph gallery showcase India’s Â rich culture and people we come across. Its a small peep into travel and people you meet on the journey. 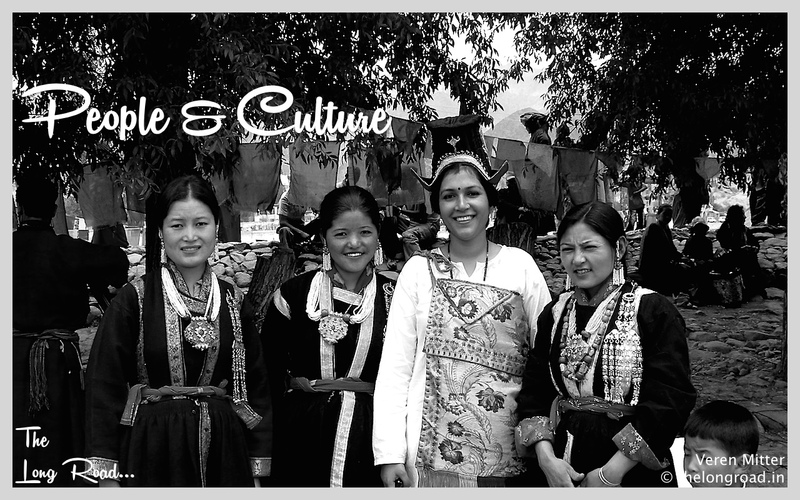 Diverse culture of India gives Â vivid personality, clothing and facial expressions. I will try to capture diversity into my lens. I have recently Â started adding picture to this gallery and will be populated soon. To be or not be..